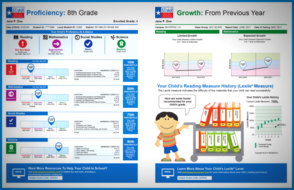 The Texas Education Agency publishes STAAR report cards for all students every year. These STAAR report cards are often referred to as Confidential Student Reports (CSR). To improve communication and transparency with educators and families, TEA has conducted an overhaul of the STAAR report card. Information For Parents About The New STAAR Report card!